Artichokes are the premature buds of a plant from the thistle family. They have strong protective leaves around a wiry choke, which contains the tender edible part of the plant. 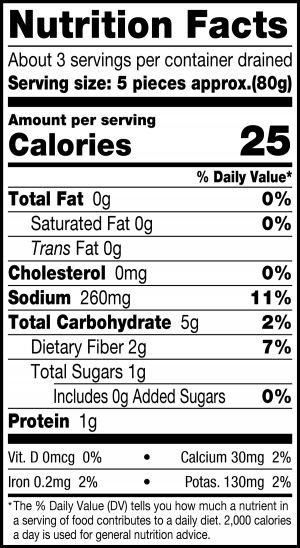 Our Vigo Quartered Artichoke Hearts have made it effortless to enjoy this delicious Mediterranean specialty. 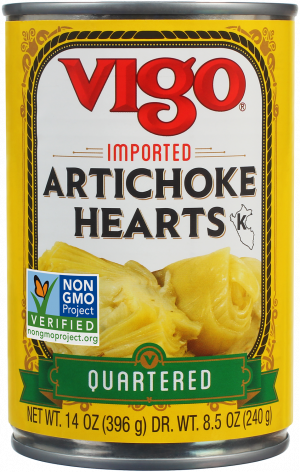 Vigo Quartered Artichoke Hearts are a tasty addition to ordinary salads, omelets, pasta dishes, grilled meats, or antipasto trays.